The history of currencies and trading is as old as mankind and Talmudic writings mentioned people who assisted others doing transactions in exchange for a commission a few thousand years ago. Today, we would call these helpers brokers. 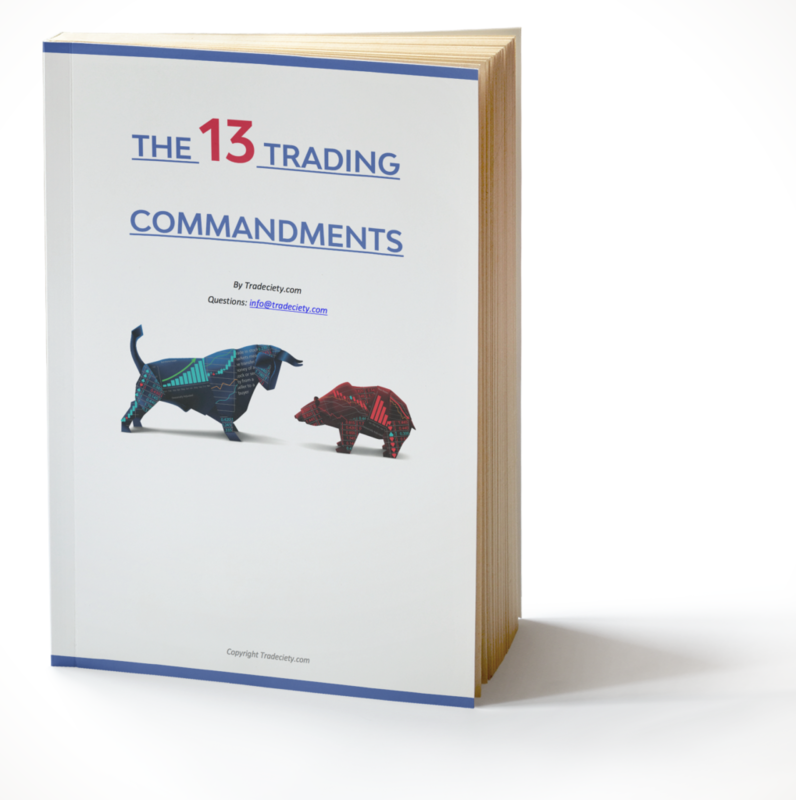 In the following, we take a look at the origins of currencies and trading, see how currency trading evolved over the centuries and we also take a look at the Forex market today and the future. The history of currencies is not only very interesting, but it helps you connect to the financial instruments that we trade every day and understand the underlying dynamics a little bit better. 2500 years ago, the Greeks and Egyptians traded goods and currencies with molten silver and gold coins and their value were determined by their actual weights and their size. 500 years later, during the Roman empire, currency minting was centralized and a government-run monopoly on currency trading was established. A centralized monopoly-like structure exists still today with central banks deciding and ruling about monetary policies. 1000 years ago, during the Middle Ages, copper became the most commonly used metal for minting coins and trading. Thus, by using copper instead of gold, it was possible to create coins with lower value. Today, the US 1-cent coins are made out of 2.5% copper and 97.5% zinc. Monte dei Paschi, the world’s oldest bank, was built around that time and its only purpose was to facilitate currency transactions. Would you have guessed that the world’s oldest bank was established in Italy? 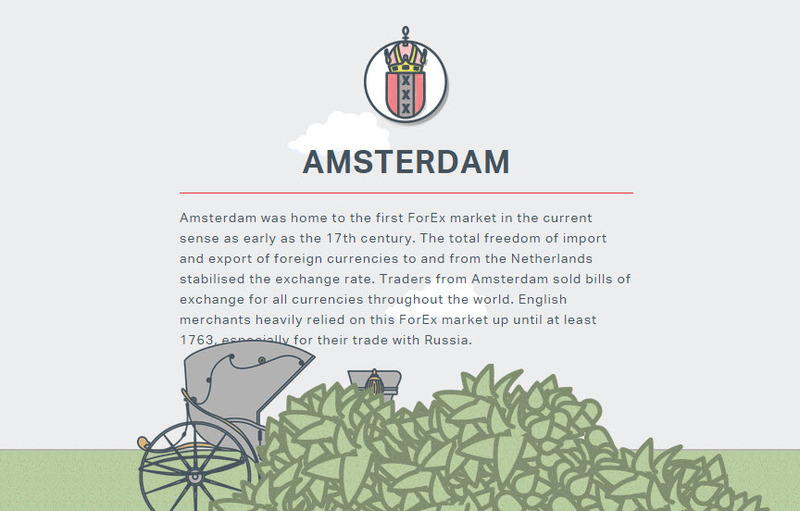 The first Forex market was established in Amsterdam, roughly 500 years ago. This possibility to freely trade currencies helped stabilize currency exchange rates. From Amsterdam, Forex trades throughout the whole world were initiated. 240 years ago, 1875, the Gold Standard was introduced. Within the Gold Standard, a country was limited to only minting as much national currency as there was Gold held in reserves. The Gold Standard had the purpose to guarantee the value of a currency. After the first World War, countries had to print more money in order to finance their expenses, which signals the end of the Gold Standard. By 1913, the number of Forex trading firms rose from 3 to 71 within only 10 years in London. 50% of all Forex transactions were made in Pound Sterling. In 2013, the Pound Sterlingwas the 4th most traded currency after the US-Dollar, the EURO and the Japanese Yen. During World War II, the Bretton Woods system was introduced. It was a successor of the failed Gold Standard. You can read more about the Bretton Woods system and how Richard Nixon essentially ended it here: History of currency trading and the Forex market. The Forex market is the largest financial market worldwide. Currency trading can be very volatile and the unique characteristics of Forex trading, including leverage and a market that is open 24 hours, make it very attractive for retail traders. Digital crypto currencies such as Bitcoins have become very popular in recent years and due to ongoing global uncertainties and seemingly unstable monetary systems, these types of currencies may have a bright future ahead, since they represent an alternative to centralized and politically controlled currency forms.